Looking for a great place to have your child's birthday party??????? A SOCCER PARTY is a fun experience that boys and girls of all ages will enjoy!! 2 hours of soccer tournaments customized especially for your group. All parties are private and include: 2 instructors plus hotdogs, soda, snacks and gifts in our party room. Optional extras: Magician and Catering for Adults. 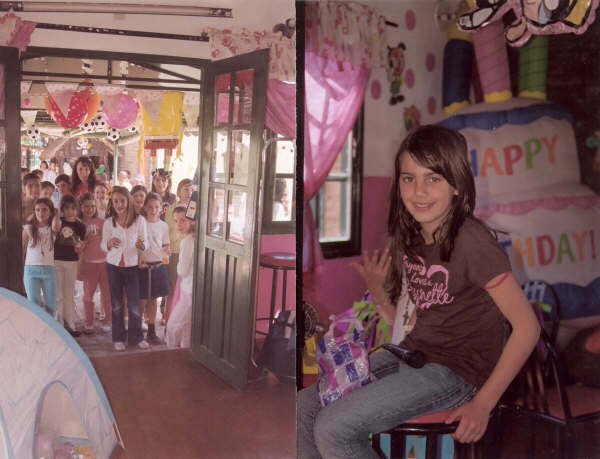 To book your birthday party in Rolo Zapata Soccer Academy Argentina, call Flavia Zapata at 4668-1300.